Portronics has launched Shell portable Bluetooth speaker that come with a speakerphone. The speaker is compact in size and has a rubberized finish. The Shell Bluetooth speaker allows you to take phone calls using a built-in microphone. You can use the speaker with phones, tablets and laptops with Bluetooth. It also comes with an AUX port. 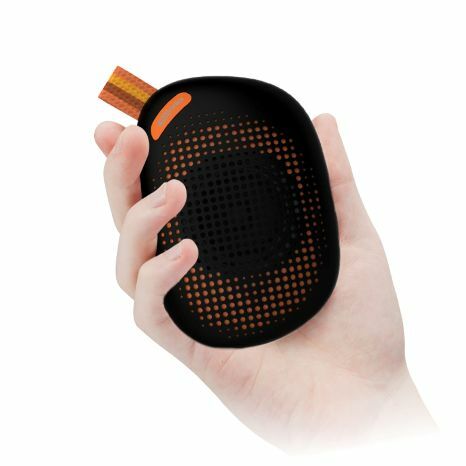 Portronics claims that the speaker offers 5-6 hours of playtime on a single recharge. 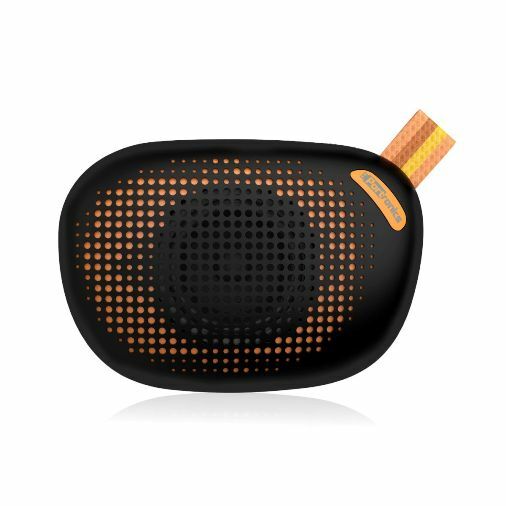 The Portronics Shell portable Bluetooth speaker is priced at (MRP) Rs. 1299 and comes in black color. It is available on Amazon.in for Rs. 899.